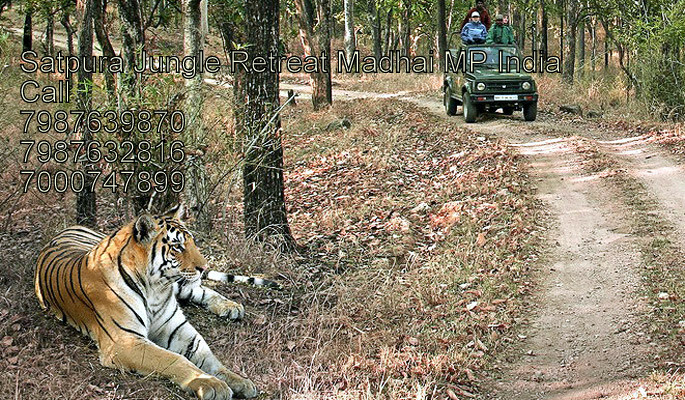 - Check in Checkout time is 12 Noon. 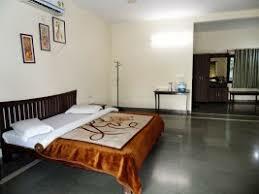 - Full payment is to be made at the time of Booking. 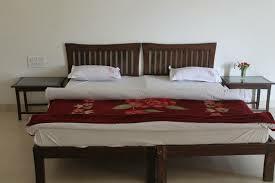 -Check in Checkout time is 12 Noon. 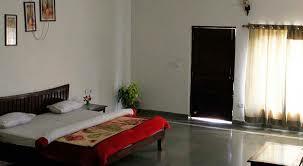 -Full payment is to be made at the time of Booking. 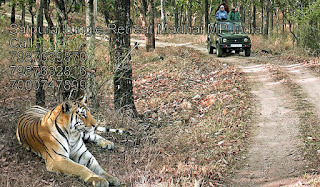 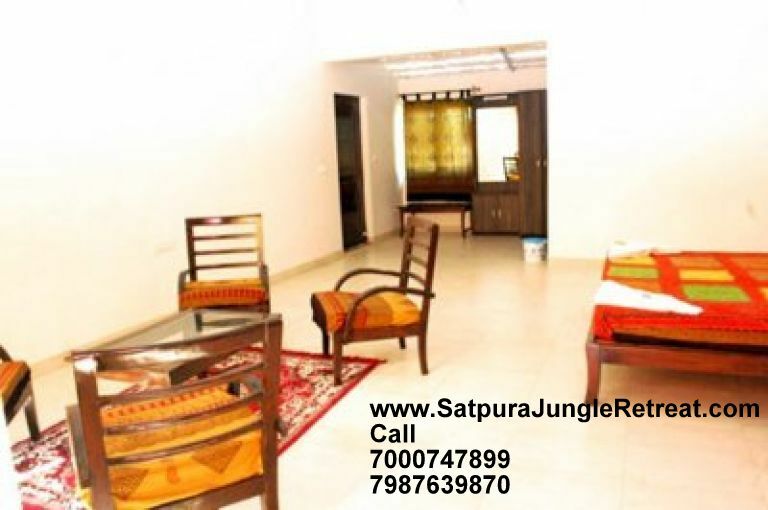 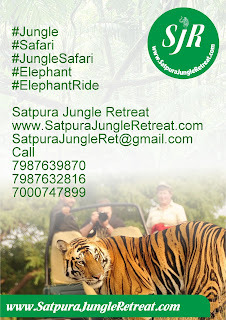 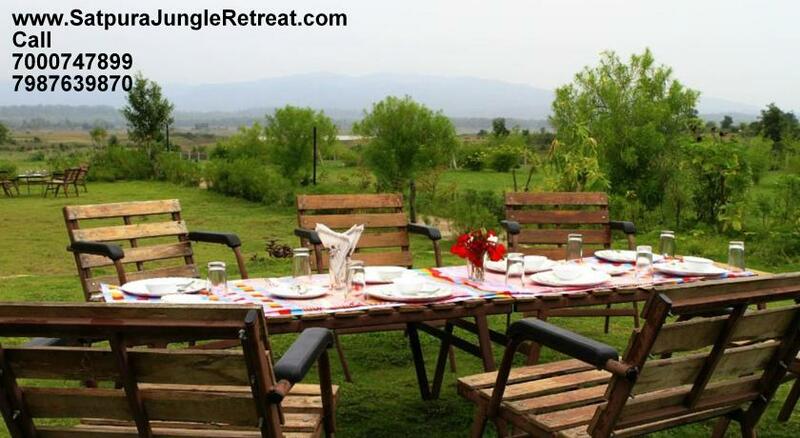 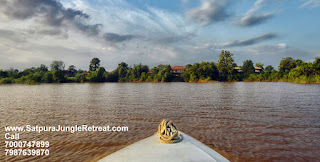 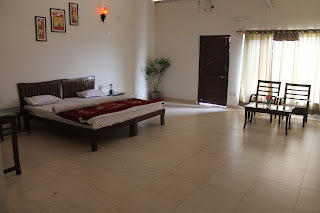 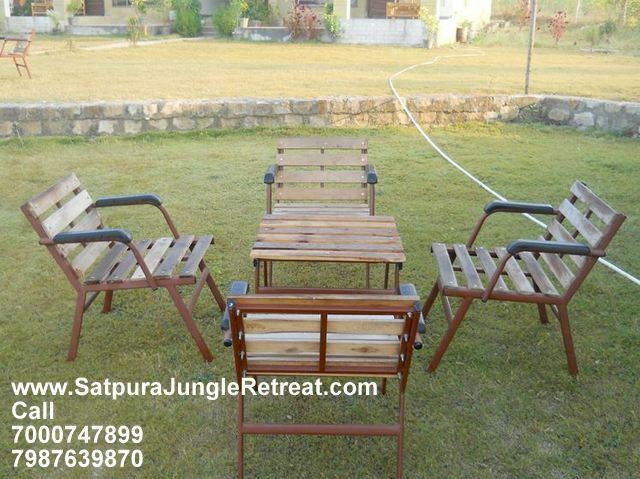 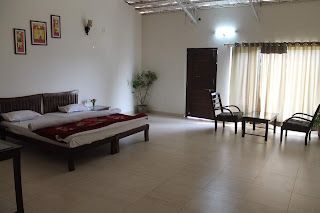 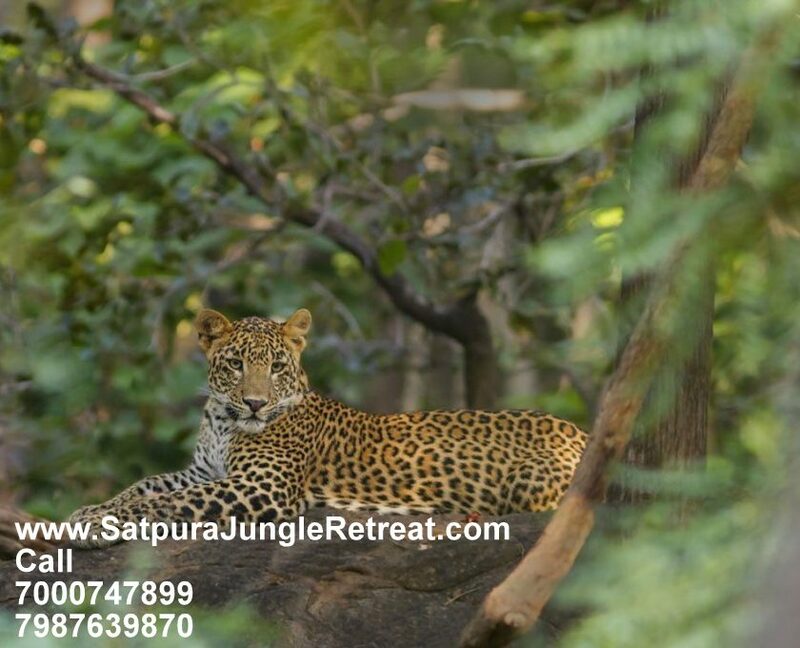 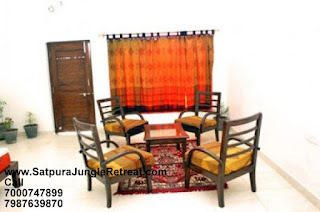 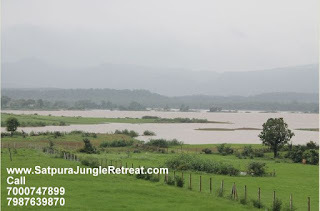 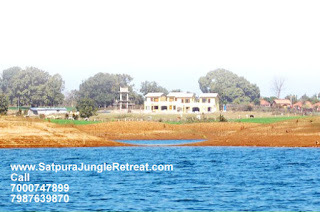 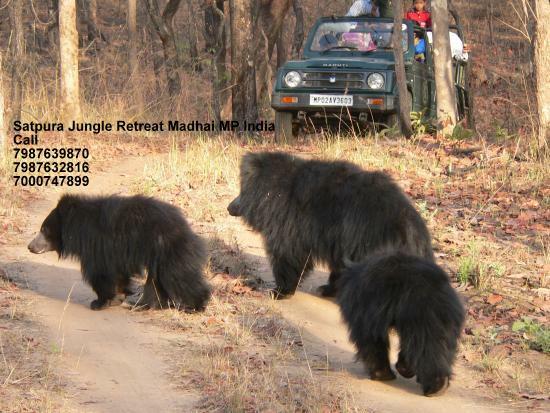 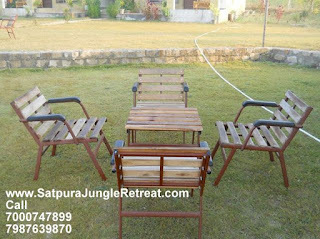 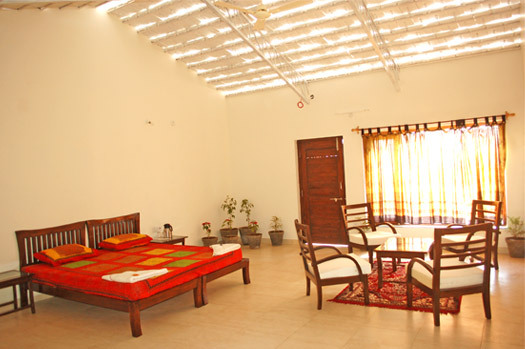 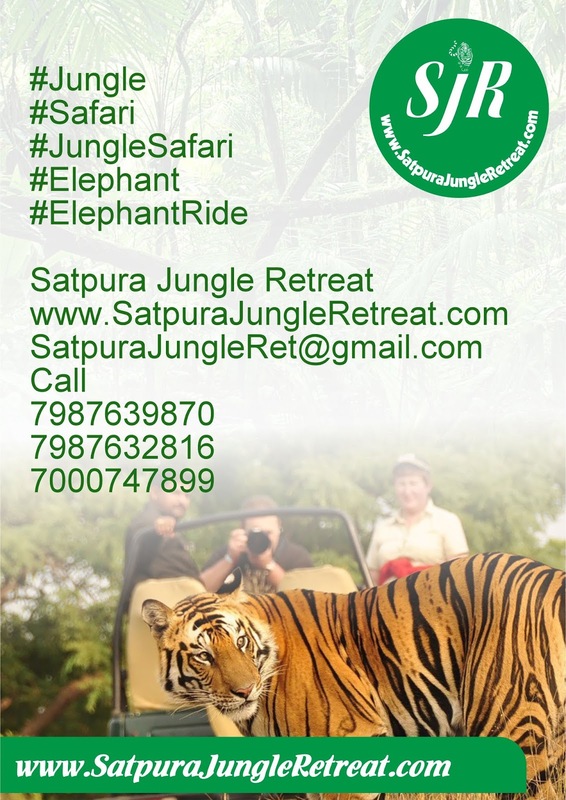 reetings from Satpura Jungle Retreat.